888 Ladies is mostly geared toward a female audience, but that does not mean that men are not welcome to join in the fun. 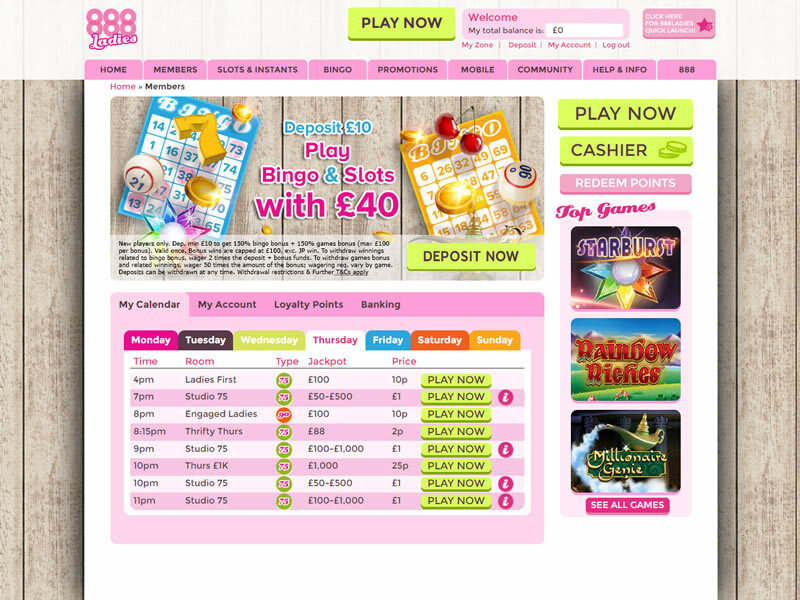 888 Ladies arrived quickly on the online bingo scene following their initial launch, and took the industry by storm. Yes, that’s right – to celebrate your arrival at 888ladies they are giving you the chance to win up to £888 in the first three days after joining! Just pop over to the £888 Newbies room and enjoy free games every 10 minutes between 7am – 10pm. £20 is available to be won every hour. There’ll be 3 £5 jackpot games, plus £5, £2 & £1 bingo bonuses throughout the day. That’s a total of £888 of free bingo to be won in three days! 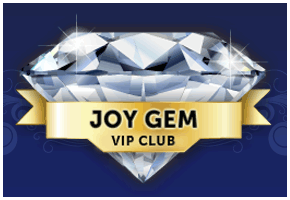 888ladies Joy Gem VIP Club provides exclusive offers and exceptional benefits to their loyal members from a selection of sister bingo sites. VIP members receive top notch service, including personal attention from a dedicated account manager plus access to an array of special promotions and luxurious treats! 888 Ladies Bingo, powered by the established 888.com, offers the most buzzing online bingo games around. Just sit back and relax, pop into the chat rooms – talk to your roomies while playing the popular 75-ball and 90-ball bingo games. 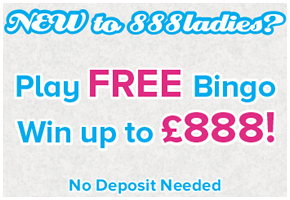 Play online bingo games at 888 Ladies to find out what bingo is really all about. 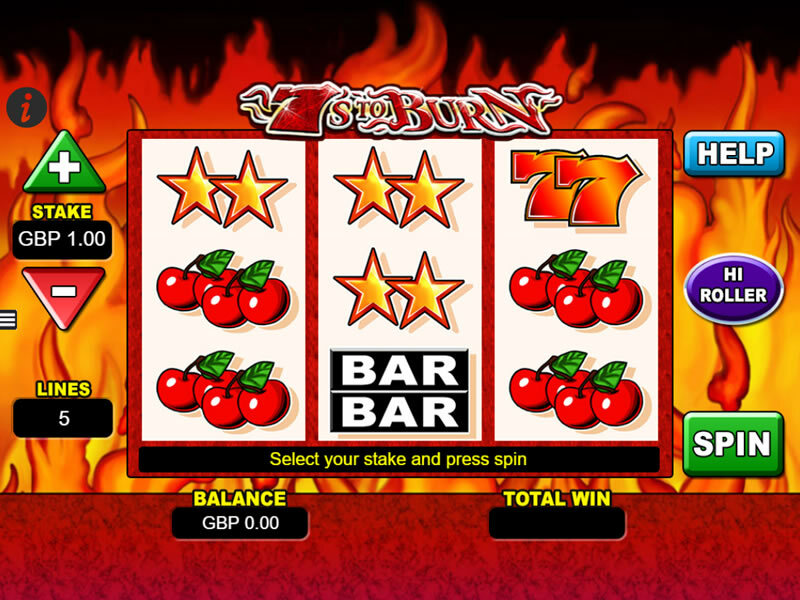 Exciting chat rooms, huge jackpots, fabulous promotions – all in one place! Not to mention lots of bingo fun! 888 Ladies has a fantastic sense of community. 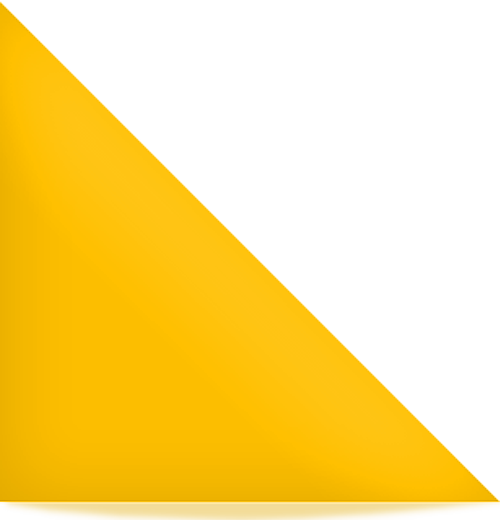 One demonstration of this is in the fact that players can participate in Team Bingo games. These allow you to team up with one or two friends and play for some of the £3,000 Team Bingo Tournament cash that is up for grab! If you don’t have any friends at 888 Ladies just yet then you can email the team bingo organisers and they will hook you up with someone. 888 Ladies, they literally have everything – daily promotions which are near industry leading, monthly ones are up there too and the jackpots – well, if you win one you’ll be laughing all the way to the bank! 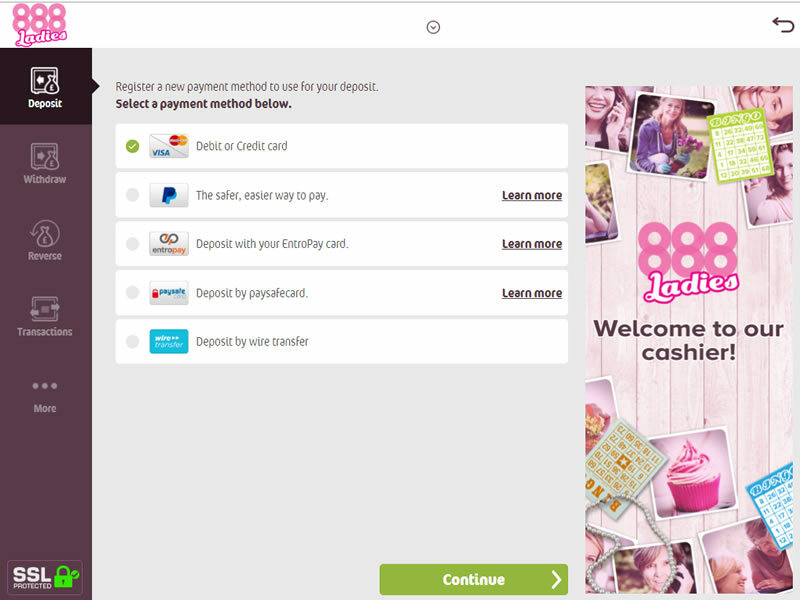 Join 888 Ladies and get a £30 bonus!